If you can't beat 'em, take 'em over. At least, that's what Apple might be thinking, as rumor has it that Cook and co are in talks to acquire Primesense, the compnay which makes the 3D sensors used in Kinect. 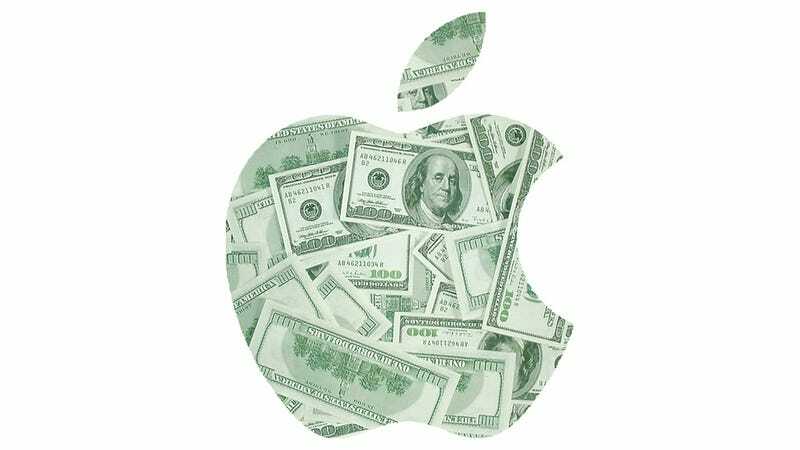 According to Israeli newspaper Calcalist, Apple has offered up a cool $280 million to buy the company. The negotiations apparently arose when a team from Apple visited Primesense—whose chips ended up in the first Kinect—to discuss embedding its technology into Apple products.